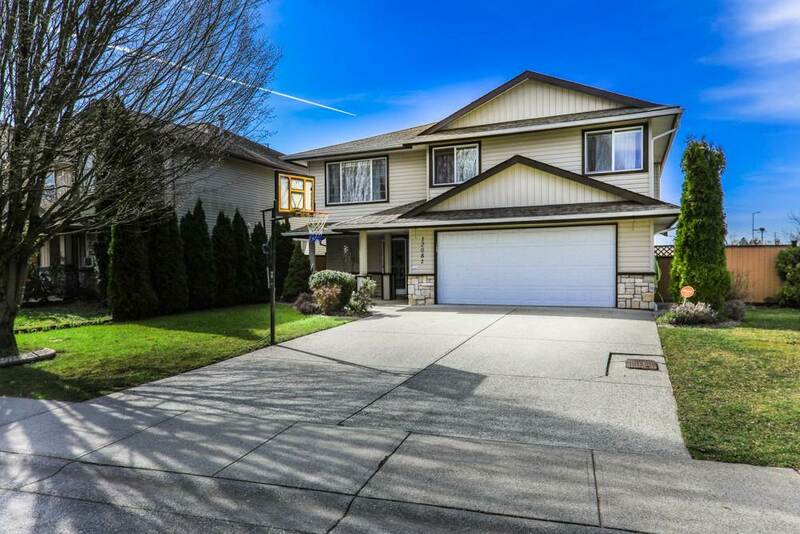 West Maple Ridge, beautiful home in cul-de-sac location and sought after neighbourhood. This cozy well cared for home needs nothing, just move in. Thousands of dollars spent here and it truly shows pride of ownership. With many renovationsa 4 year old quality roof, sundeck with metal railing and a private, huge and level yard. You have to see it! 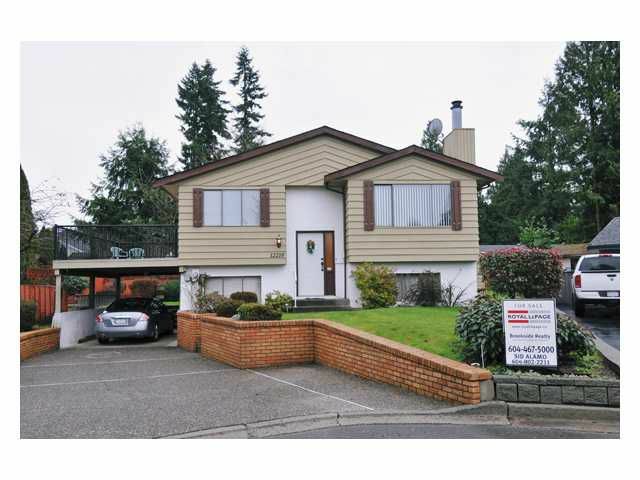 Seldom does a well cared for home, close to schools, park and on west side of Maple Ridge come with this price tag! Easy showing.